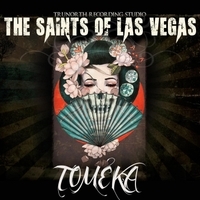 Home›Features›The Saints of Las Vegas Release Their First Single, "Tomeka"
The Saints of Las Vegas Release Their First Single, "Tomeka"
It’s been a few years since The Saints of Las Vegas started rocking Sin City. In a relatively short time, they have become one of the area’s favorite bands, even branching out to playing shows in neighboring states. 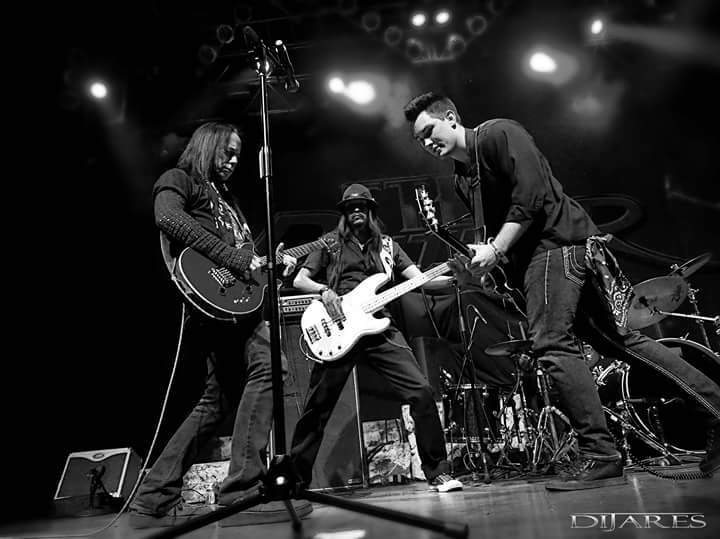 The Saints of Las Vegas is a band featuring Brent Muscat, Rob Cournoyer, Brandon Garcia, and Anthony Serrano. Muscat was previously a member of iconic 80s Sunset Strip rockers Faster Pussycat, appearing on all the group’s classic hits, while Cournoyer was previously a member of Raging Slab. The group’s selection of music is quite diverse, ranging from 80s pop and rock, to more modern sounds, and even a handful of genres you might not expect! Recently, the group gave everyone a further unexpected surprise with the release of “Tomeka,” an original single! 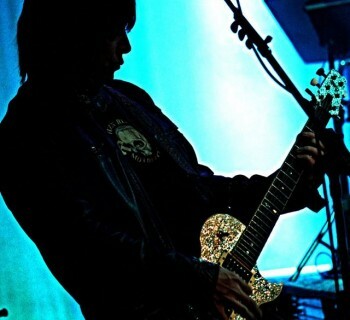 The song is a pleasant surprise, with a sound that garners its influence from many places. The song certainly rocks, but has a pop appeal to it as well; this song would not have been out of place on a pop/rock radio station in the 90s. One of the most remarkable thing about The Saints is their musical diversity, and this original tune, hopefully the first of many, demonstrates that beautifully. The band is at their best here, with the surprise standout of the bunch being vocalist Anthony Serrano, who owns nearly every second of the track. These musicians have made this song their own, and this music fan is pleased to see them not simply rehashing the sounds of their former bands. “Tomeka” stands as a solid original tune that satisfies. The Saints of Las Vegas continue to make music and entertain audiences, and the arrival of an original song is definitely something to get excited about. “Tomeka” is recommended listening, and will hopefully not be the last original tune we get from The Saints! 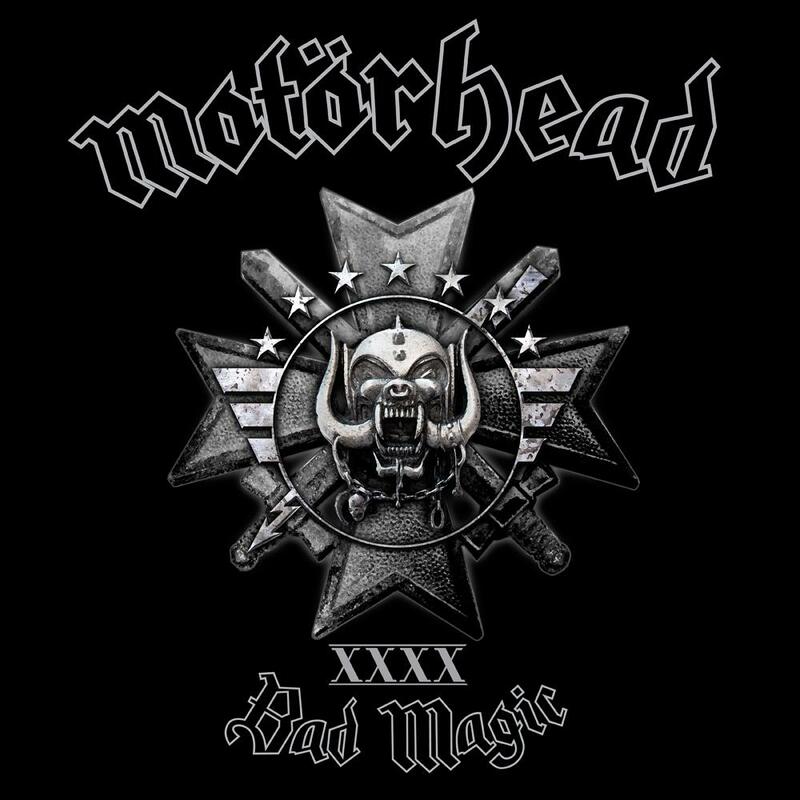 Motorhead - Bad Magic Marks the Legendary Metal Act's 22nd Studio Album! Motorhead - Looking Back at 1982's Iron Fist! The Amity Affliction / Senses Fail Co-Headline Brooklyn Bowl!